Published with the Association for Coaching, Excellence in Coaching presents cutting-edge thinking in the field of workplace coaching. 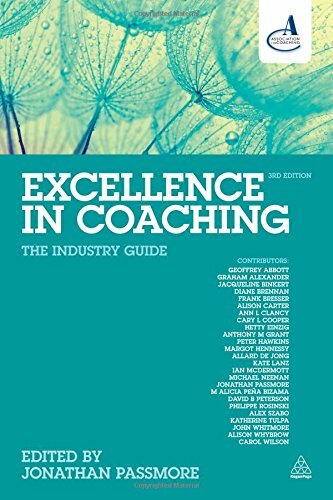 This comprehensive industry guide enables coaches to achieve personal excellence in a rapidly evolving profession through a collection of best-practice material from some of the biggest names in the profession including Sir John Whitmore, Philippe Rosinski and Peter Hawkins. Part One covers the business of coaching, telling practitioners everything they need to know about setting up a coaching practice, defining the coaching requirements, building a business case and embedding best practice in workplace coaching. 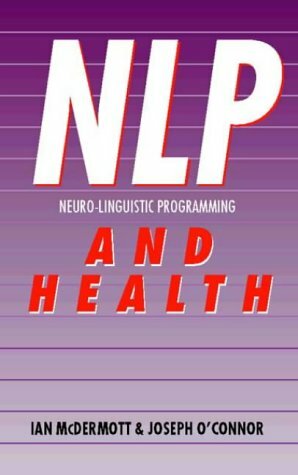 Part Two covers models and approaches including NLP, appreciative coaching, cognitive behavioural coaching and solution-focused coaching. Part Three considers issues around coaching including evaluating coaching programmes, ethics, and coaching supervision. 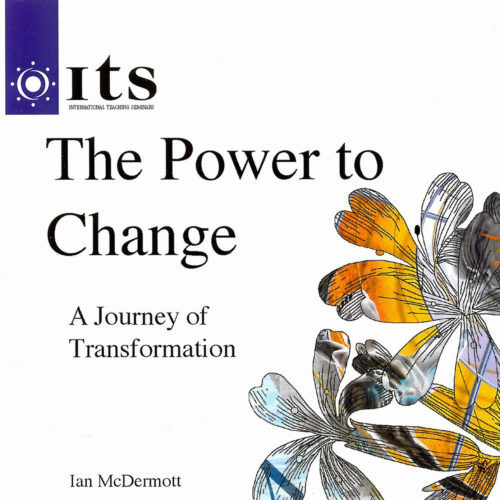 This latest edition has been updated to reflect recent developments in the industry and includes a new chapter on team coaching.